The hugely popular stage adaptation of Mark Haddon's bestselling novel by Simon Stephens returns to the West End in November 2018. It started with a sold-out run at the National Theatre in 2012 and since then has been seen by more than three million people worldwide. 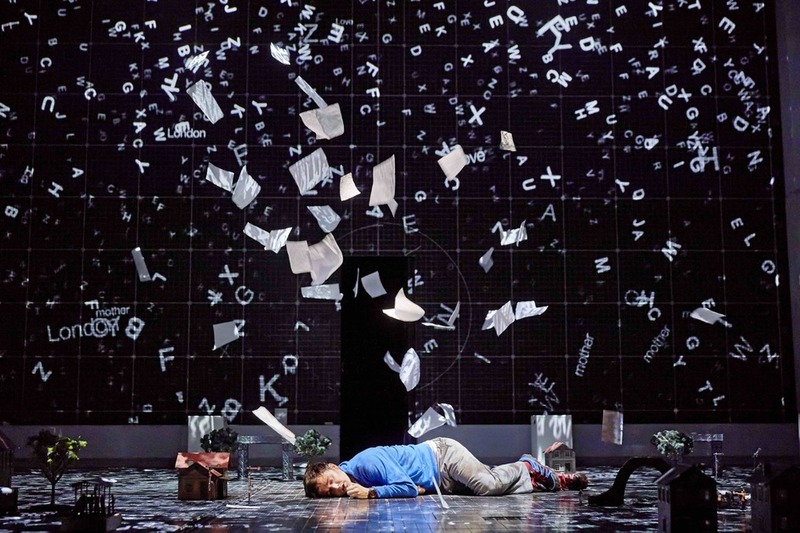 Now The Curious Incident of the Dog in the Night-Time, winner of seven of the eight awards for which it was nominated at the 2013 Oliviers, returns. Remaining true to the book, this adaptation is a murder mystery story told from the perspective of a 15-year-old boy with an autistic spectrum condition. Clever set design by Bunny Christie and Finn Ross recreates the London Underground and projects the mind maps of Christopher, originally played by rising star Luke Treadaway. NOTE: Not suitable for under 13s. What are the best dining options near The Curious Incident Of The Dog In The Night-Time London? The Curious Incident Of The Dog In The Night-Time gyms, sporting activities, health & beauty and fitness. The best pubs near London The Curious Incident Of The Dog In The Night-Time. The Curious Incident Of The Dog In The Night-Time clubs, bars, cabaret nights, casinos and interesting nightlife. Where to have your meeting, conference, exhibition, private dining or training course near The Curious Incident Of The Dog In The Night-Time. From cheap budget accommodation to luxury 5 star suites see our discounts for Piccadilly Theatre hotels, including Cafe Royal Hotel from 97% off.